For PlayStation Plus members, they are able to get Monster Hunter: World Beta free until December 12, 2017. The game is free from December 9, 2017, for a quick preview of what will be in store for players. Players will be able to take a sneak peek into seeing what this map looks like over the next few days with the Beta version. 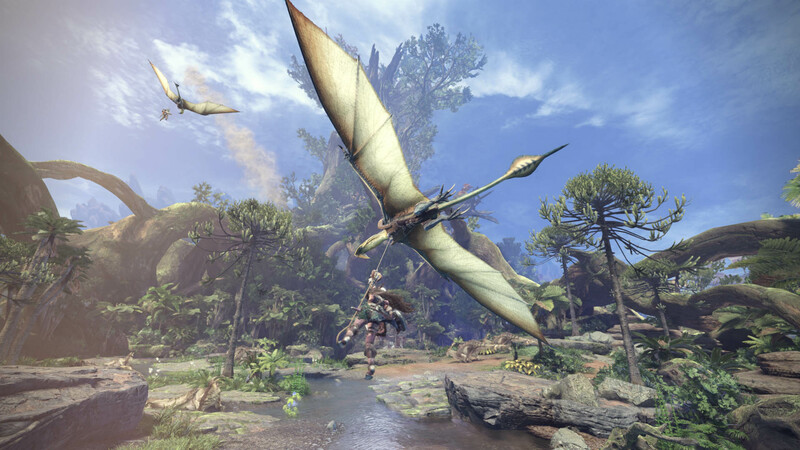 As well, Capcom has given a few hints and tips beforehand saying that they recommend fans to test their weapons out first in the Training Ground and to make sure they look at the sharpness of your weapons over time. The full version of Monster Hunter: World is coming to PlayStation 4 and Xbox One on January 26, 2018.